Learn how to take care about your home network security and prevent hijacking or unauthorized use. The area of network security comprises the methods and provisions called to impede illegal access, misuse, alteration, or denial of the computer network and its resources. All this is monitored by Network administrator. The individually assigned IDs and passwords allow access to information without additional intervention in public, private computer networks, used in business, by governmental organizations, agencies and individuals which surely correlates and balances their activities. By computer network, we undestand a collection of interconnected computers and devices that allows sharing of resources and information. Computer networking or Data communications (Datacom) is a discipline that deals with computer networks. 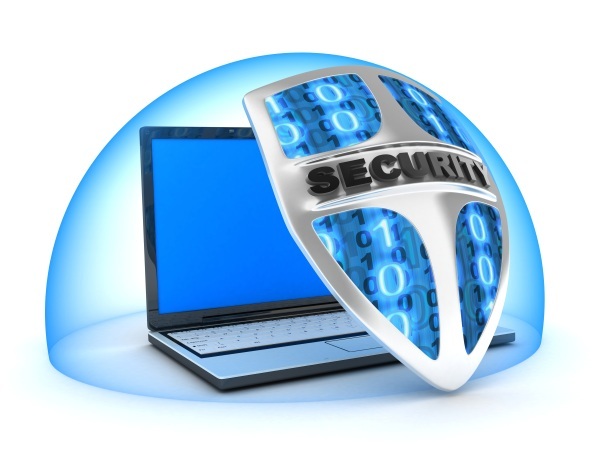 Network Security comprises the activities in an organization, enterprises, and other institutions. It does as its title explains, secures the network, monitors different processes being done, keeps an eye on decoy resources not to exploit computing techniques applied by users. Depending on the type of business weather it is small, medium or large, Security Management techniques also differ. The larger the business scope the more advanced software are needed to provide the functioning of the system from foreign intrusions. Wireless Security is known to be very important at Home for several reasons. 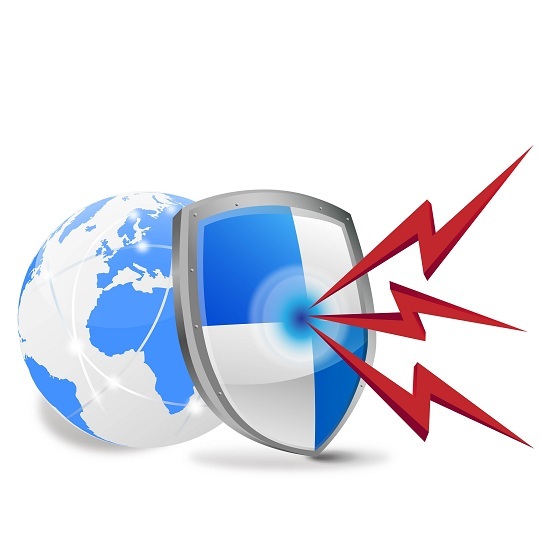 If the wireless network in your home is not safe, your online activitie can be spied. Hackers pass a long and tricky way for exposing the weak points in networks and trying to locate them. For Securing your Home Network it’s very important to choose the right tools. In this aspect Nsauditor Network Security Auditor is worth mentioning about which is a complete networking utilities package that includes a wide range of tools for network auditing, scanning, monitoring and more. It can also audit password and security policies as well as make a variety of network attack probes. 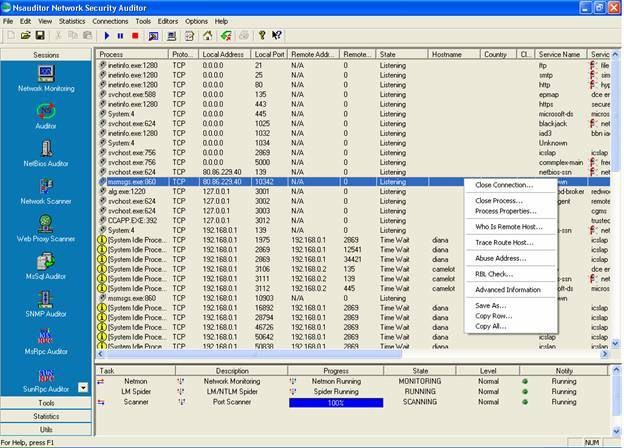 ShareAlarmPro is an Advanced All-In-One Network Access Control And Folder Monitoring Software. It allows easily to perform secure network monitoring, eliminate unwanted guests from penetrating into your systems. With ShareAlarmPro you are protected and well-informed about files and folders access over network. Vulnerability Scanning, Open Ports Detection, Hardware / Software Inventories, Patch Management, Windows Change Management, Audit Reports, PCI DSS Compliance Reporting. There are several measures that need to be taken to protect home network security from possible malicious attacks. I would, first of all, use Encryption. So if you have forgotten your password and need to Recover Passwords orConfidential Information saved in your computer SpotAuditor can Really Help You to do it ! SpotAuditor is an Advanced All-In-One Password Recovery Solution forRecovering Passwords and other critical business information saved in computers, it recovers more than 40 programs passwords! SpotAuditor recovers Internet Explorer, Firefox, Opera, Outlook Express, MSN messenger, Windows Live Messenger, Windows Messenger, Google Talk, Gmail Notifier, Google Desktop, ICQ, Trillian, Miranda IM, &RQ, Camfrog Video Chat, Easy Web Cam, RDP, VNC, Dial up, RAS, VPN, WinProxy, Total Commander (Windows Commander), SmartFTP, Far, IpSwitch Messenger, IpSwitch IM server, IpSwitch Messenger, IMail server, WS_FTP, CuteFTP, File Zilla, FlashFXP, SecureFX, WebDrive, FTP Voyager, CoreFTP, CoffeeCup Direct FTP, AutoFTP, FTP Control, FTP Navigator, FFFTP, DeluxeFtp, 32bit FTP passwords, Internet Download Manager password and reveals IE Auto Complete Fields saved passwords, recovers passwords stored behind the asterisks. Another way of securing your wireless access is to limit which computers are allowed to use it. Also very important to Change Default Administrator Passwords (and Usernames), to apply Encryption Technology, to Change the Default SSID, since it can be the start. If your competitors notice a a roughly designed network they are much more likely to attack it. So my tip is to change the default SSID the moment wireless security is applied to your network. 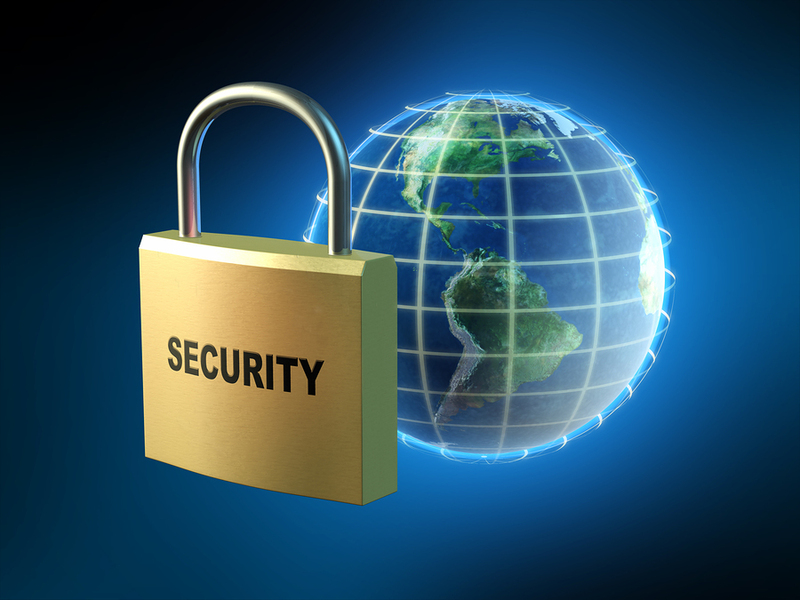 Securing your network should be treated with the utmost priority. If your network security policy is designed and applied correctly you will never find yourself engaged in a confrontation with intruders.